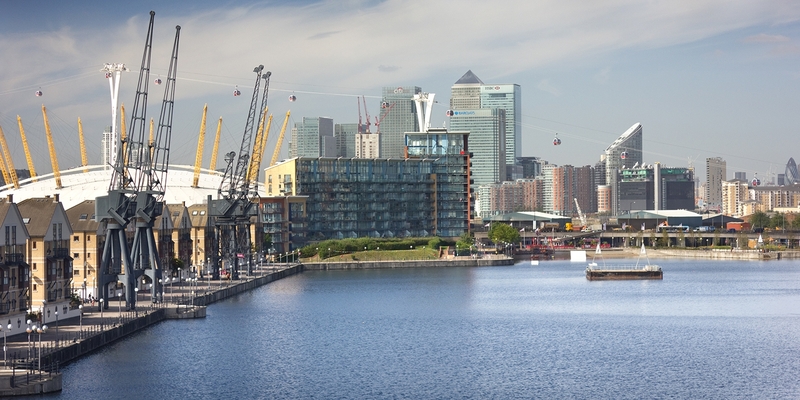 There’s never been a better time to visit London’s Royal Docks – and arriving on the Emirates Air Line is a great start of a memorable day. This is home to the greenest building in the world, world-class watersports facilities, great places to eat and drink and a superb range of accommodation. 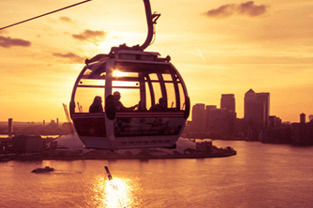 Take to the air to take in the sights of this historic part of London, with breathtaking views by day and night. 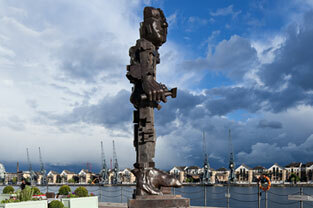 A world class sculpture trail linking the O2 and the Queen Elizabeth Olympic Park featuring work by Damien Hirst, Martin Creed, Gary Hume and Eduardo Paolozzi amongst others. 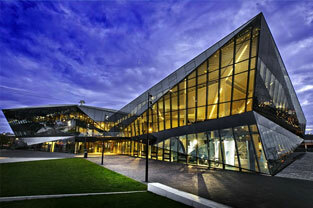 See green design in action when you visit one of the world’s most sustainable buildings and learn about the cities of the future. Rowing, sailing, canoeing, kayaking, stand up paddle boarding and more – it’s all happening out on the water. 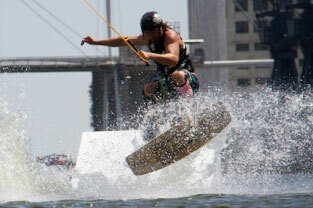 London’s premier wakeboarding centre offers a range of unique and exhilarating ways to enjoy your time at London’s Royal Docks. It’s a great spectator sport too! The coast comes to the city every summer. 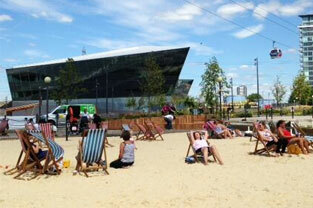 Hundreds of tonnes of sand transform a patch of London’s Royal Docks into the biggest beach in the capital. 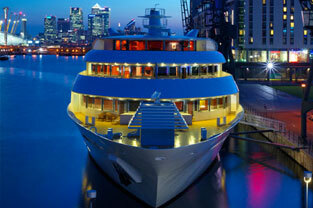 Could there be a more appropriate place to stay in London’s Royal Docks than at Britain’s only luxury superyacht hotel? Plus kids stay for free! ExCeL is the host with the most. 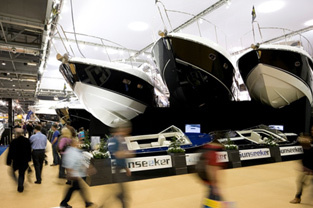 It’s the venue for award-winning exhibitions and conferences, product launches, banquets, award ceremonies and sporting events. 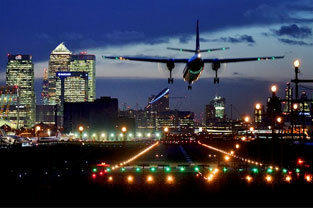 Fly in and out of London from the ONLY airport actually located in London, just 22 minutes from Bank station. 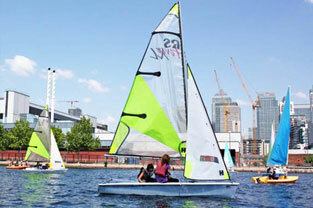 London’s Royal Docks, one of the most scenic open water venues in the world, is now providing a unique opportunity to experience open water swimming.